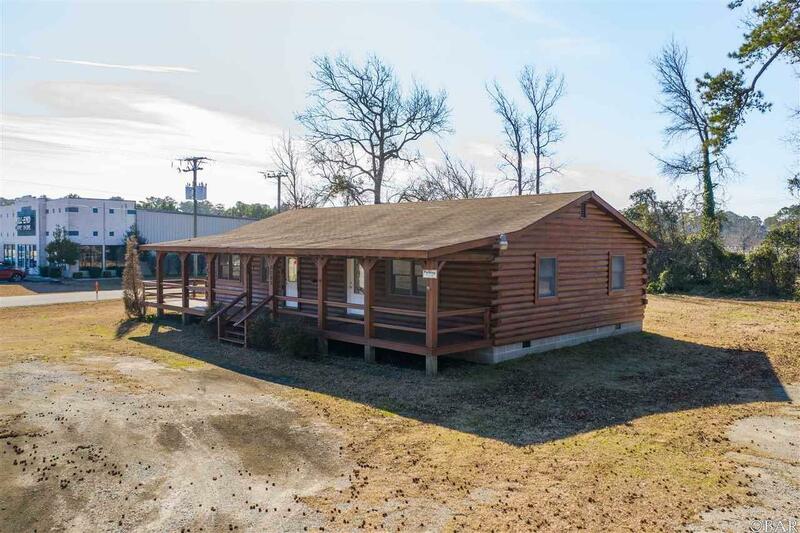 ZONED GENERAL BUSINESS/ $12,500 BELOW TAX VALUE Stop in directly off of Caratoke Highway to check out this fantastic business or residential property opportunity! 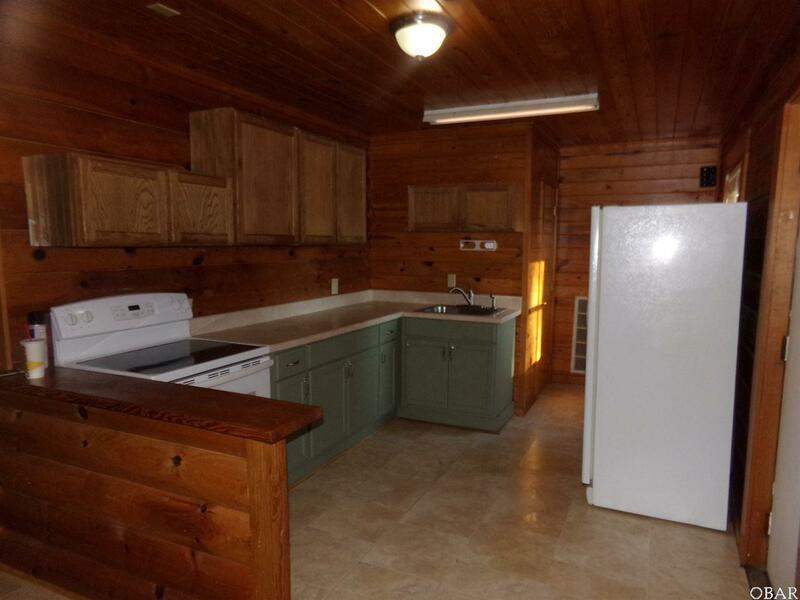 Featured is two structures on 1.23 acres for the price of one! 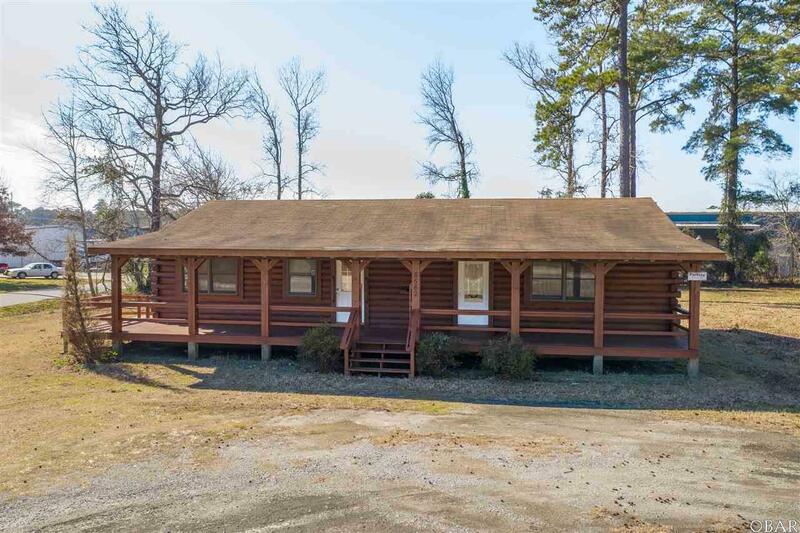 You will NOT come across another buy like this one with a beautifully built 1,560 sq ft log cabin home or potential office building with 3 bedrooms, 2 bathrooms, a full kitchen, and living area to spare. The second structure is a 2,400 sq ft home with 4 bedrooms and 2.5 bathrooms. It boasts an open floor plan and being Just miles from the beautiful Outer Banks makes this property perfect for anyone seeking a prime investment opportunity or their new forever home. Pt. Harbor to Powells Pt. 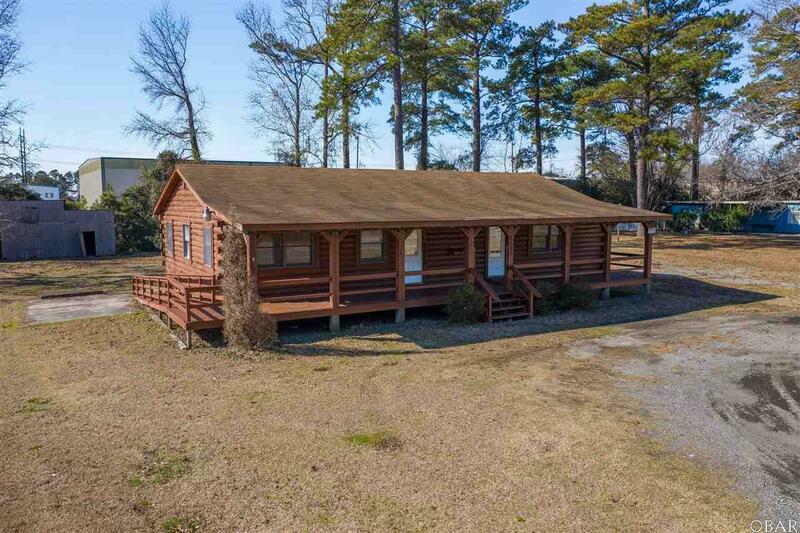 Listing courtesy of Lauren Cooper of Sun Realty - Currituck.